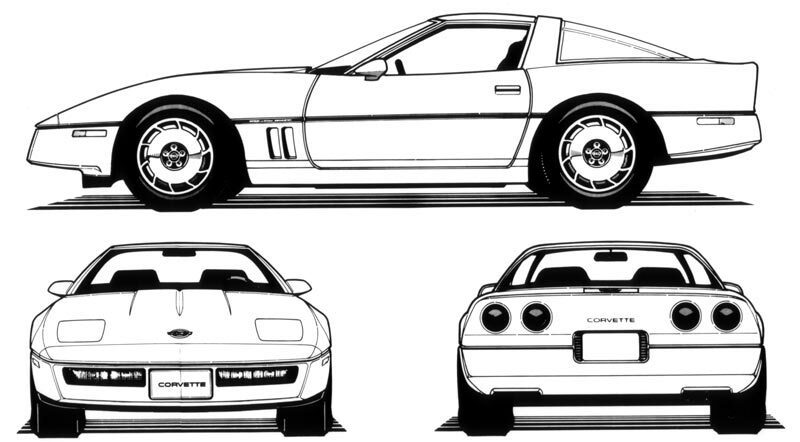 No 1983 Corvettes were sold to the public. Some were made but all were crushed except one, which is now in the National Corvette Museum. 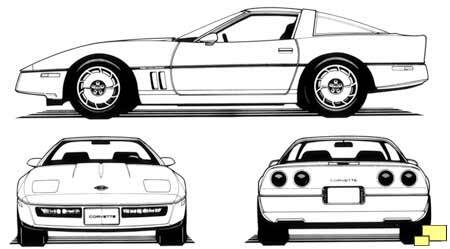 If you do see a reference to a 1983 Corvette (other than the one in the museum) the confusion is likely from the fact that many 1984 Corvettes were built and sold in 1983. 1984 was the start of the C4 generation which includes the 1983 through 1996 model years. The smoother updated body style was lacking the "Coke bottle" shape of the C3 but the four round tail lights remained. 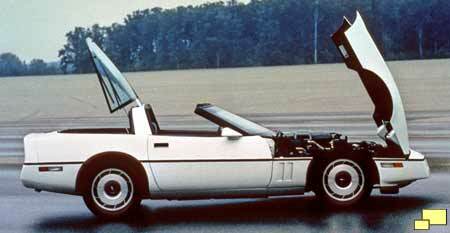 1984 introduced The full targa roof (no center "T-top" bar) which would be the norm for all future Corvettes. 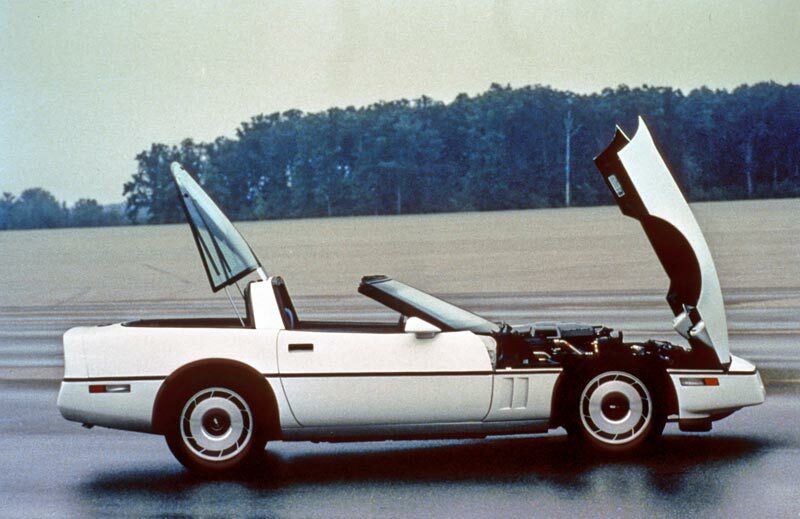 The clamshell hood would only be found on the C4 generation however. Above: Cross-Fire Injection label on the beltline behind the front wheel was exclusive to the 1984 Corvette. 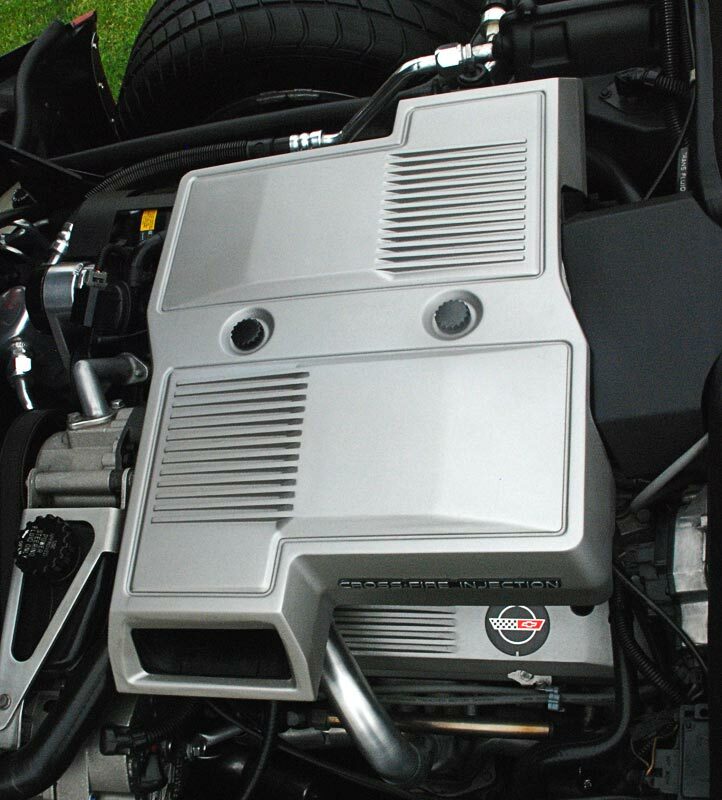 Right: Functional and distinctive magnesium engine air cleaner was also exclusive for 1984. Tuned Port Injection badge is on the belt line of 1985 through 1989 Corvettes. 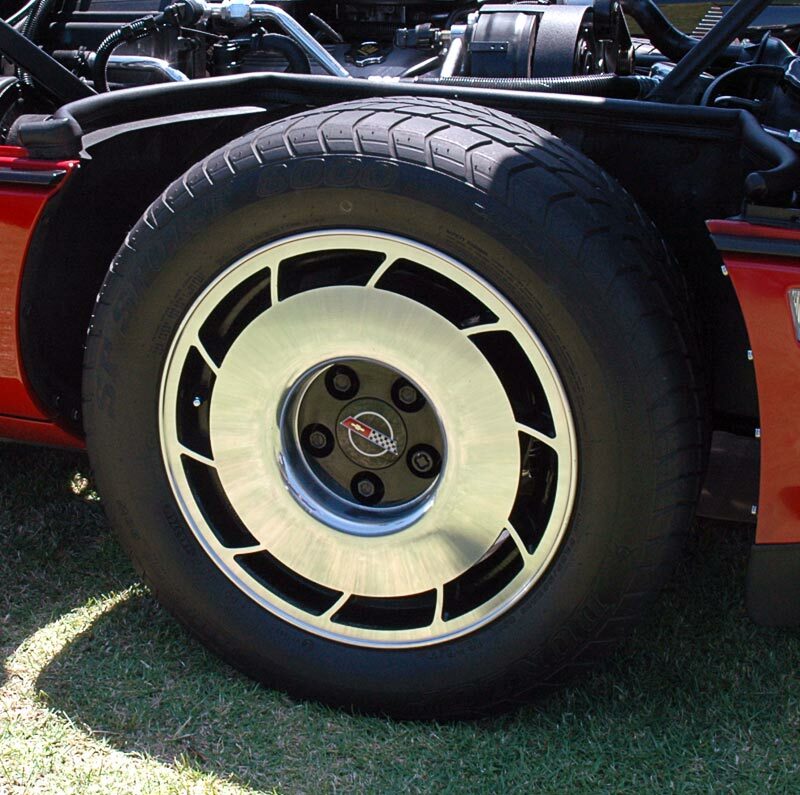 Right: Only the 1984 and 1985 Corvettes featured black wheel centers. Determining the exact year can then be done with the belt line engine identification.